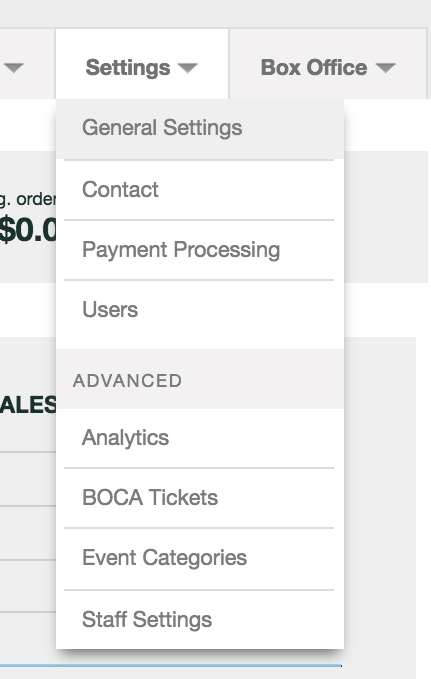 With Ticketleap you can get notified by email every time you sell a ticket to your event. First place your cursor over the Settings tab and select General Settings from the drop down menu. Towards the bottom of the page, fill in the email addresses (up to five!) that you'd like to receive ticket sales notifications. Now click Save Changes. You're all set!